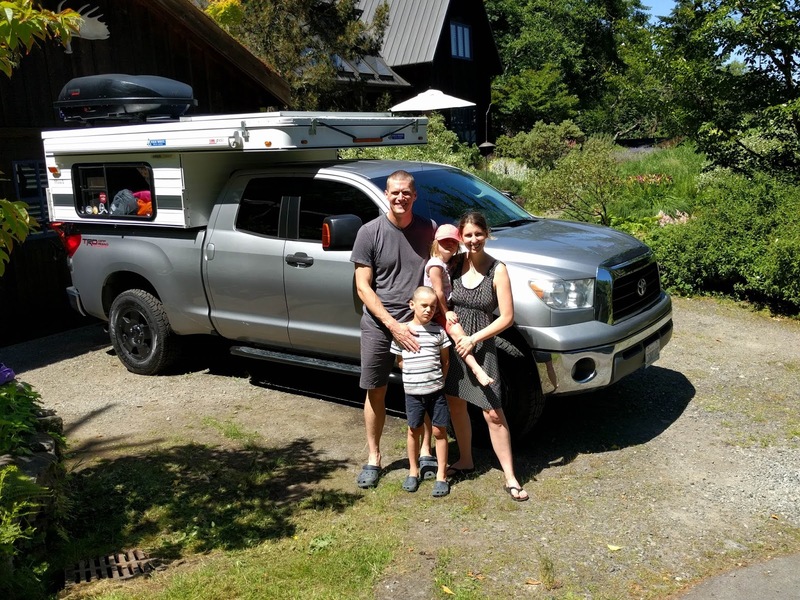 The blog is on hiatus as our family is currently on a round-the-world adventure in our little truck camper. We have a travel blog, TerraTrekkers.com, where you can read about our latest shenanigans. Hello, Nice to read your blog. Where was your latest outing?